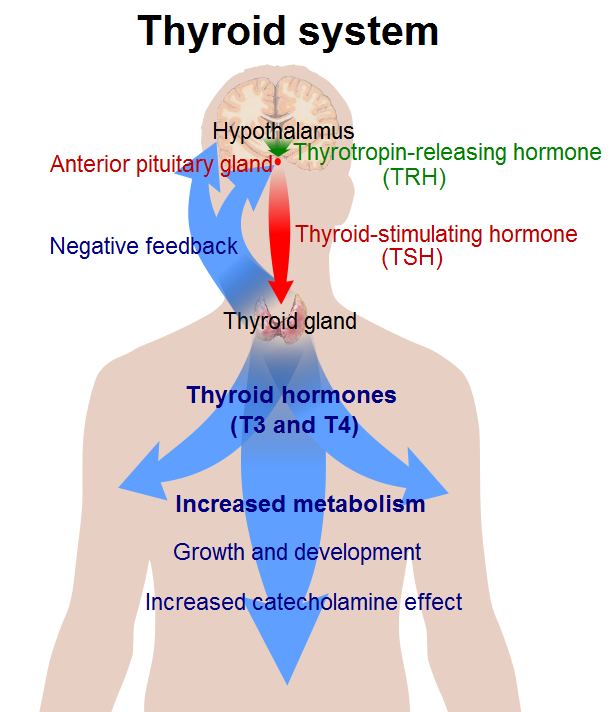 This entry was posted on Monday, February 3rd, 2014 at 10:20 am and is filed under Thyroid Health, Toxins and Detoxification. You can follow any responses to this entry through the RSS 2.0 feed. You can leave a response, or trackback from your own site. Frequently I really don’t go through report in websites, even so would like to say that this write-up very forced me for you to do hence! Your way with words continues to be shocked everyone. Cheers, good document.